Search Results for "samsung gear vr"
Kherson, Ukraine - 23 MAR 2016: Open presentation of Samsung Gear VR in Allo store. Woman happy smiling delighted with the virtual reality Samsung Gear VR. Kherson, Ukraine - 23 MAR 2016: Open presentation of Samsung Gear VR in Allo store. The seller in the store demonstrates the virtual reality glasses Oculus Samsung Gear VR. Kherson, Ukraine - 22 march 2016: Beautiful smiling woman with glasses of virtual reality VR Gear. Against the background of the beautiful nature of the video, the girl uses a mask, goggles samsung gear vr. JUL 11, 2017 MOSCOW, RUSSIA: People with an immersive VR content viewing experience at Samsung Gear VR Theater with 4D Chair in modern Interactive space Galaxy S8 Studio in Megapolis Shopping Mall. 360 VR Space 3009: Virtual reality video of flying through star fields in space (Loop). Designed to be used in Oculus Rift, Samsung Gear VR and other virtual reality displays. 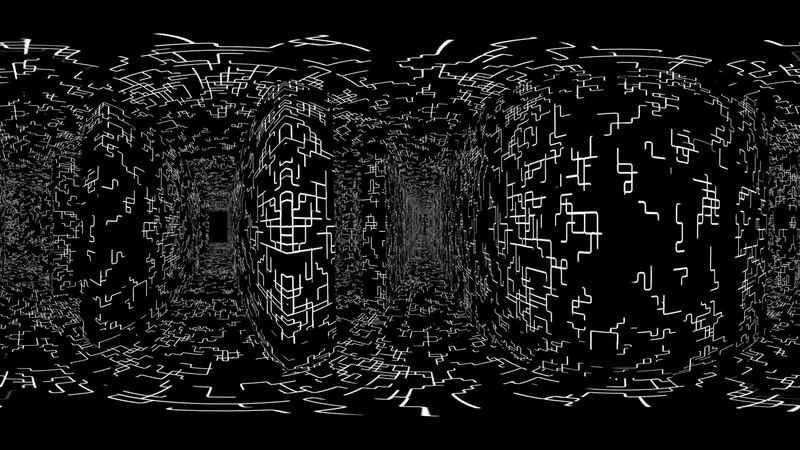 360 VR Light Flux 004: Virtual reality video traveling through fractal light forms (Loop). Designed to be used in Oculus Rift, Samsung Gear VR and other virtual reality displays. 360 VR Glitch 008: Virtual reality video inside a cubic digital video malfunction (Loop). Designed to be used in Oculus Rift, Samsung Gear VR and other virtual reality displays. 360 VR Space 3025: Virtual reality video flying through star fields in space (Loop). Designed to be used in Oculus Rift, Samsung Gear VR and other virtual reality displays. 360 VR Space 3024: Virtual reality video flying through star fields in space (Loop). Designed to be used in Oculus Rift, Samsung Gear VR and other virtual reality displays. 360 VR Space 3023: Virtual reality video flying through star fields in space (Loop). Designed to be used in Oculus Rift, Samsung Gear VR and other virtual reality displays. 360 VR Video Background 3610: Virtual reality video abstract dot geometry (Loop). Designed to be used in Oculus Rift, Samsung Gear VR and other virtual reality displays. 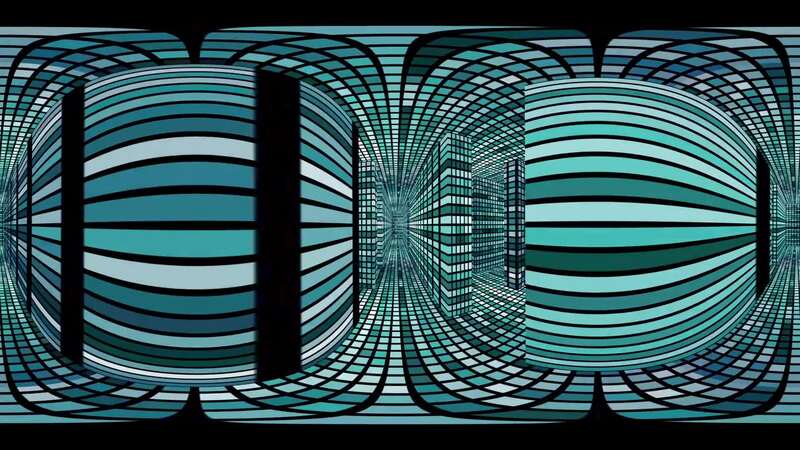 360 VR Video Background 3608: Virtual reality video cubic abstraction (Loop). Designed to be used in Oculus Rift, Samsung Gear VR and other virtual reality displays. 360 VR Video Background 3606: Virtual reality video futuristic grid formation (Loop). Designed to be used in Oculus Rift, Samsung Gear VR and other virtual reality displays. 360 VR Future Shapes 3002: Virtual reality video inside a Plexus (Loop). Designed to be used in Oculus Rift, Samsung Gear VR and other virtual reality displays. 360 VR Glitch 005: Virtual reality video inside a streaming digital video malfunction (Loop). Designed to be used in Oculus Rift, Samsung Gear VR and other virtual reality displays. 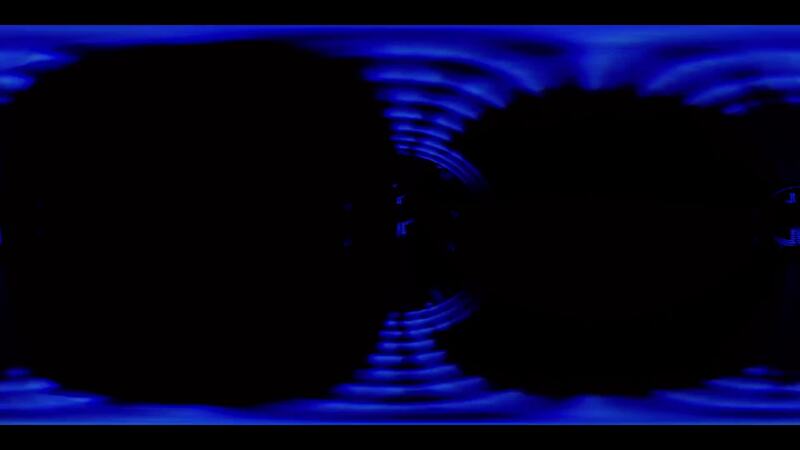 360 VR Video Background 3602: Virtual reality video light abstraction (Loop). Designed to be used in Oculus Rift, Samsung Gear VR and other virtual reality displays. 360 VR Space 3020: Virtual reality video flying through star fields in space (Loop). Designed to be used in Oculus Rift, Samsung Gear VR and other virtual reality displays. 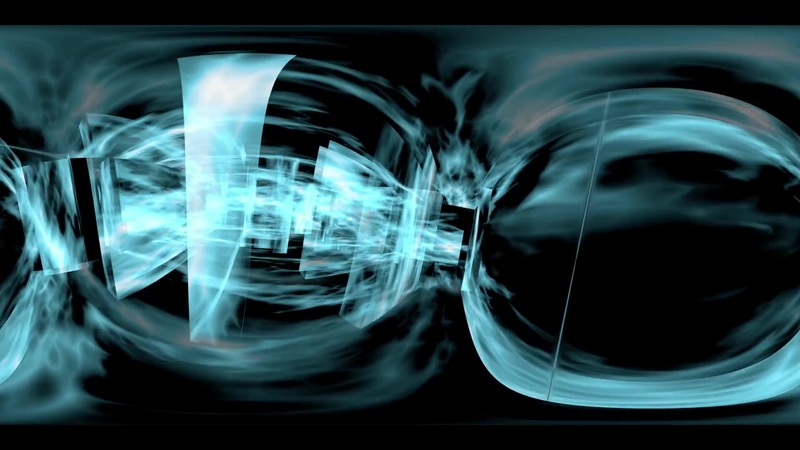 360 VR Space 3014: Virtual reality video flying through star fields in space (Loop). Designed to be used in Oculus Rift, Samsung Gear VR and other virtual reality displays. 360 VR Data Storm 3602: Virtual reality video of streaming data and video flux (Loop). Designed to be used in Oculus Rift, Samsung Gear VR and other virtual reality displays. 360 VR TV Noise 3604: Virtual reality video abstract TV malfunction (Loop). Designed to be used in Oculus Rift, Samsung Gear VR and other virtual reality displays. 360 VR TV Noise 3602: Virtual reality video digital TV malfunction (Loop). Designed to be used in Oculus Rift, Samsung Gear VR and other virtual reality displays. 360 VR Countdown 3601: Virtual reality video inside a film leader countdown. Designed to be used in Oculus Rift, Samsung Gear VR and other virtual reality displays. 360 VR Maze 005: Virtual reality video inside a maze of plasma light (Loop). Designed to be used in Oculus Rift, Samsung Gear VR and other virtual reality displays. 360 VR Maze 004: Virtual reality video inside a maze of grid lines (Loop). Designed to be used in Oculus Rift, Samsung Gear VR and other virtual reality displays. 360 VR Maze 001: Virtual reality video inside a maze of streaming squares (Loop). Designed to be used in Oculus Rift, Samsung Gear VR and other virtual reality displays. 360 VR Space 3008: Virtual reality video of flying through star fields in space (Loop). Designed to be used in Oculus Rift, Samsung Gear VR and other virtual reality displays. 360 VR Tunnel 003: Virtual reality video of a technology tunnel of streaming data (Loop). Designed to be used in Oculus Rift, Samsung Gear VR and other virtual reality displays. 360 VR Space 3004: Virtual reality video of flying through star fields in space (Loop). Designed to be used in Oculus Rift, Samsung Gear VR and other virtual reality displays. 360 VR Space 3003: Virtual reality video of flying through star fields in space (Loop). Designed to be used in Oculus Rift, Samsung Gear VR and other virtual reality displays. 360 VR Video Background 3612: Virtual reality video element inside a rotating wireframe cube (Loop). Designed to be used in Oculus Rift, Samsung Gear VR and other virtual reality displays. 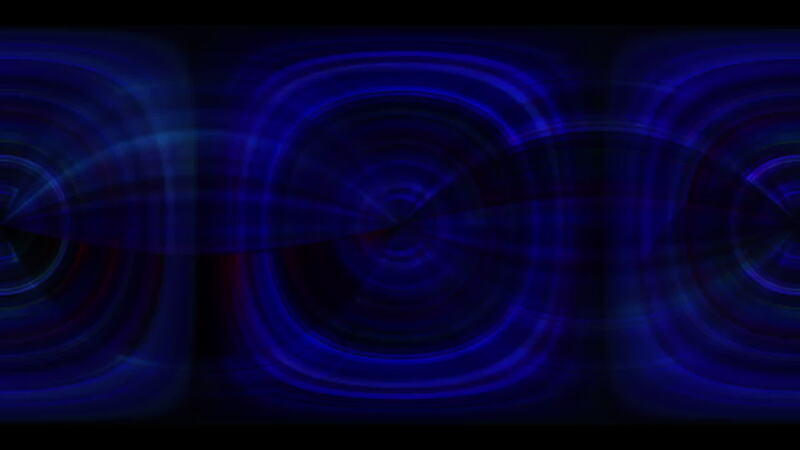 360 VR Video Background 3611: Virtual reality video futuristic light abstraction (Loop). Designed to be used in Oculus Rift, Samsung Gear VR and other virtual reality displays. 360 VR Space 3028: Virtual reality video flying through star fields in space (Loop). Designed to be used in Oculus Rift, Samsung Gear VR and other virtual reality displays. 360 VR Space 3027: Virtual reality video flying through star fields in space (Loop). Designed to be used in Oculus Rift, Samsung Gear VR and other virtual reality displays. 360 VR Video Background 3607: Virtual reality video cosmic light abstraction (Loop). Designed to be used in Oculus Rift, Samsung Gear VR and other virtual reality displays. 360 VR Video Background 3604: Virtual reality video light abstraction (Loop). Designed to be used in Oculus Rift, Samsung Gear VR and other virtual reality displays. 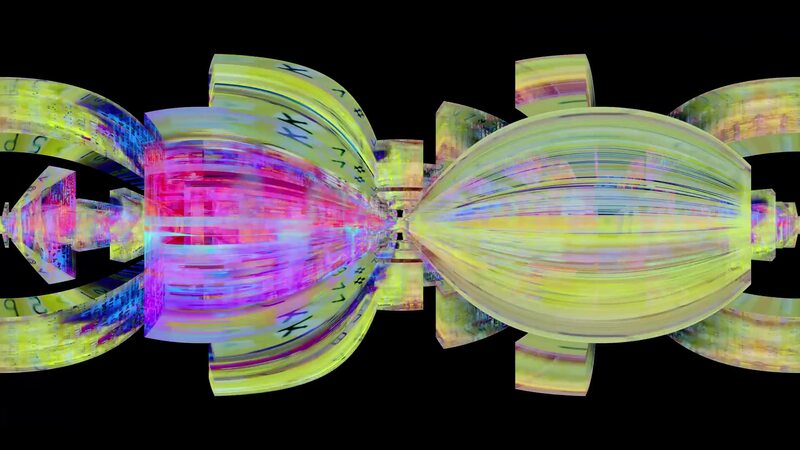 360 VR Glitch 006: Virtual reality video inside a streaming digital video malfunction (Loop). Designed to be used in Oculus Rift, Samsung Gear VR and other virtual reality displays. 360 VR Video Flux 3601: Virtual reality video TV screen pixels fluctuate with color and motion (Loop). Designed to be used in Oculus Rift, Samsung Gear VR and other virtual reality displays. 360 VR Glitch 003: Virtual reality video of a digital video malfunction (Loop). Designed to be used in Oculus Rift, Samsung Gear VR and other virtual reality displays. 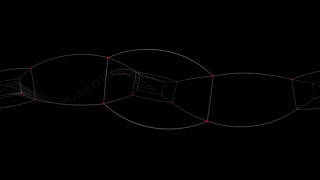 360 VR Connect 001: Virtual reality video of connections inside a futuristic 3D geometry structure (Loop). Designed to be used in Oculus Rift, Samsung Gear VR and other virtual reality displays. 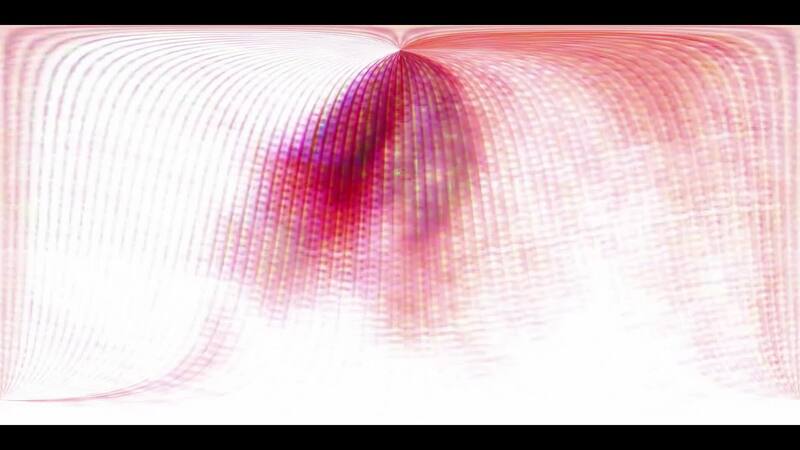 360 VR Video Background 3603: Virtual reality video light abstraction (Loop). Designed to be used in Oculus Rift, Samsung Gear VR and other virtual reality displays. 360 VR Space 3022: Virtual reality video flying through star fields in space (Loop). Designed to be used in Oculus Rift, Samsung Gear VR and other virtual reality displays. 360 VR Plexus 01: Virtual reality video inside a Plexus tunnel (Loop). Designed to be used in Oculus Rift, Samsung Gear VR and other virtual reality displays.